The low cost carrier Jetstar Pacific will operate more 7 flights between Ho Chi Minh City and Bangkok (Thailand) to meet the travel demand during 2018 summer. The addition makes the number of the carrier's return flight linking Ho Chi Minh City to Bangkok from 1 to 2 flights per day. Jetstar Pacific has also announced to increase its flights on Hanoi – Quy Nhon (Binh Dinh province) route with five flights per week, starting from June 1- August 19. The flight frequency between HCMC and Bangkok not only boosts travel demand between Vietnam and Thailand, but also offers more choices for passengers in choosing the Jetstar Group's flight network among Vietnam, Thailand and Singapore. 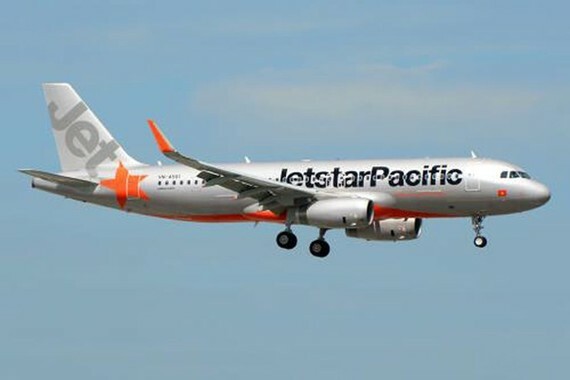 Jetstar Pacific has operated dosmetic flights to all popular destinations in Vietnam and offered international routes to Singapore, Bangkok, Osaka (Japan), Taipei, Hong Kong and Guangzhou (China), as well as connect with the Jetstar Group’s network to fly to 180 destinations in 18 countries worldwide.